Le heagla mhór go mbánófar an t-oileán, tá agóid eagraithe ag muintir Thoraí don tseachtain seo chugainn. Beidh ionadaithe Thoraí i mbun agóide taobh amuigh den Dáil i mBaile Átha Cliath ar an Chéadaoin, an 14ú Feabhra, ón 10r.n. ar aghaidh. Tá siad ag iarraidh ar lucht tacaíochta a theacht amach agus a bheith i láthair fá choinne a 11r.n. Tá Roinn na Gaeltachta ag tairiscint seanbhád farantóireachta do mhuintir Thoraí atá os cionn 40 bliain d’aois. 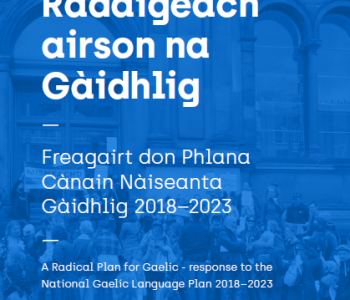 Bád seanchaite atá ann nach bhfuil fóirsteanach don fharraige idir Toraigh agus an mhórthír, a bhfuil cáil uirthi as a bheith thar a bheith garbh. 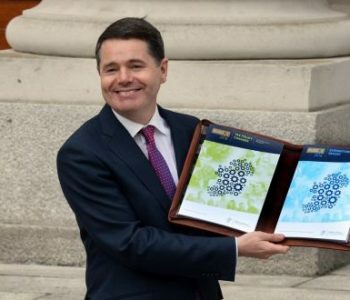 Tá sé ráite fiú ag teaghlaigh áirithe ar an oileán go bhfágfaidh siad an t-oileán mura gcuirtear seirbhís cheart farantóireachta ar fáil. Protect the Community of Oileán Thoraí! 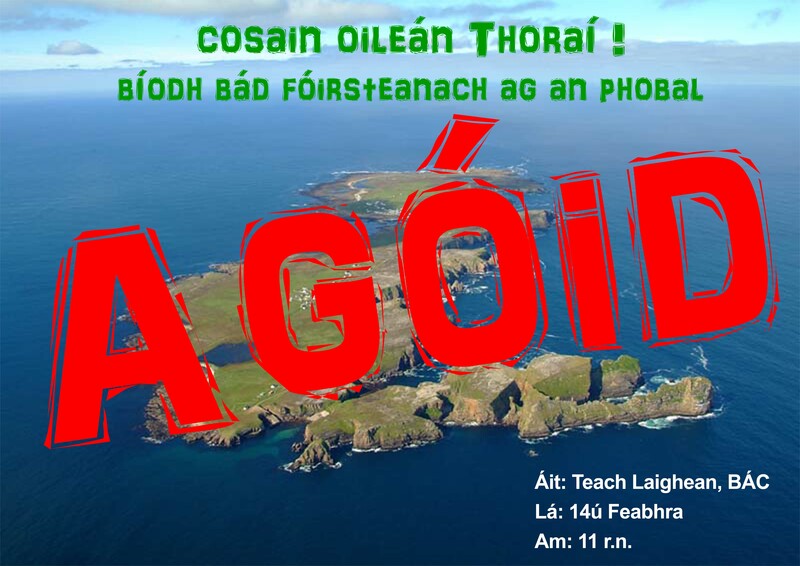 For fear of the island being abandoned, the people of Oileán Thoraí have organised a protest due to be held next week. Representatives from Toraigh will be protesting outside the Dáil in Dublin on Wednesday, the 14th of February from 10am onwards. They are asking supporters to come out and to be present for 11am. Roinn na Gaeltachta (the Department of the Gaeltacht) is offering the people of Toraigh an old ferry boat that is over 40 years of age. This worn out boat is not suitable for the sea between Toraigh and the mainland which is famously rough. 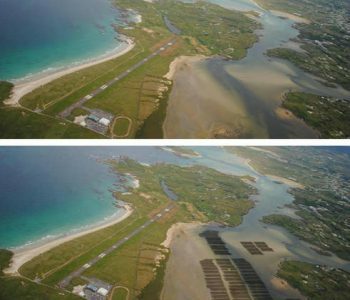 Certain families on the island have said that they will leave Toraigh if a proper ferry service is not provided.